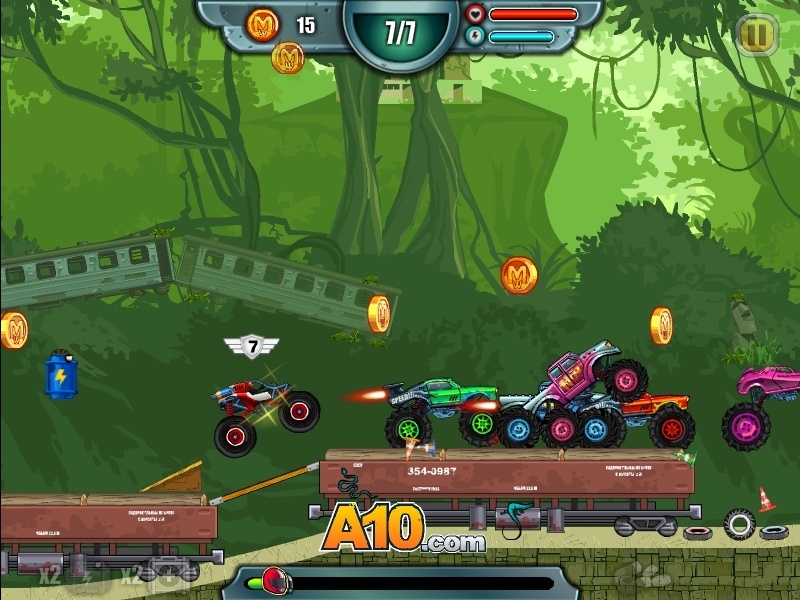 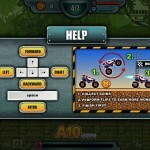 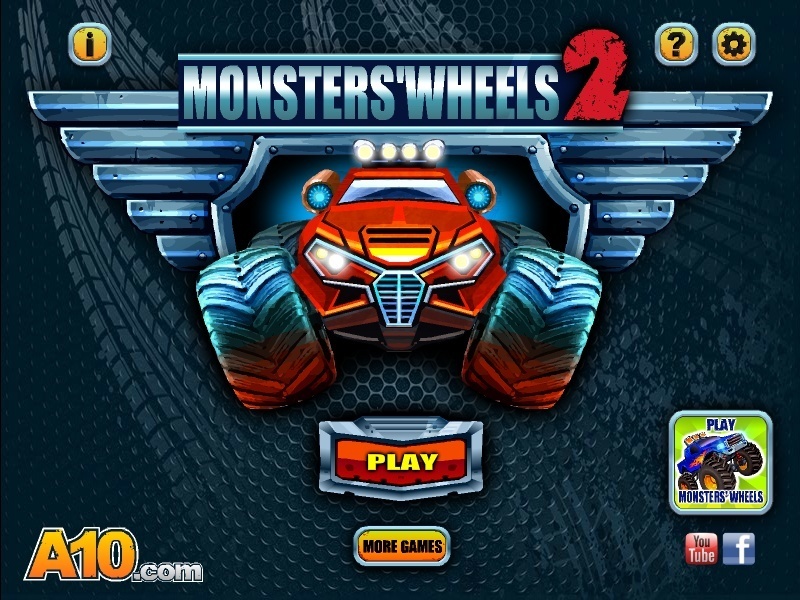 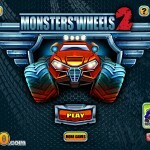 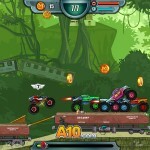 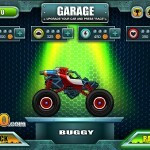 Monster Truck Car Truck Action Driving A10 Racing Click to find more games like this. 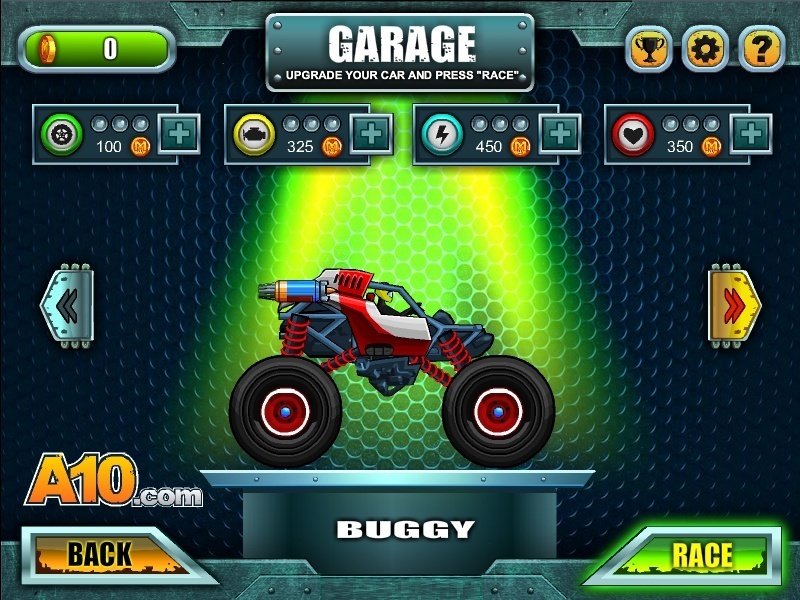 Cheat: All upgrades are free. 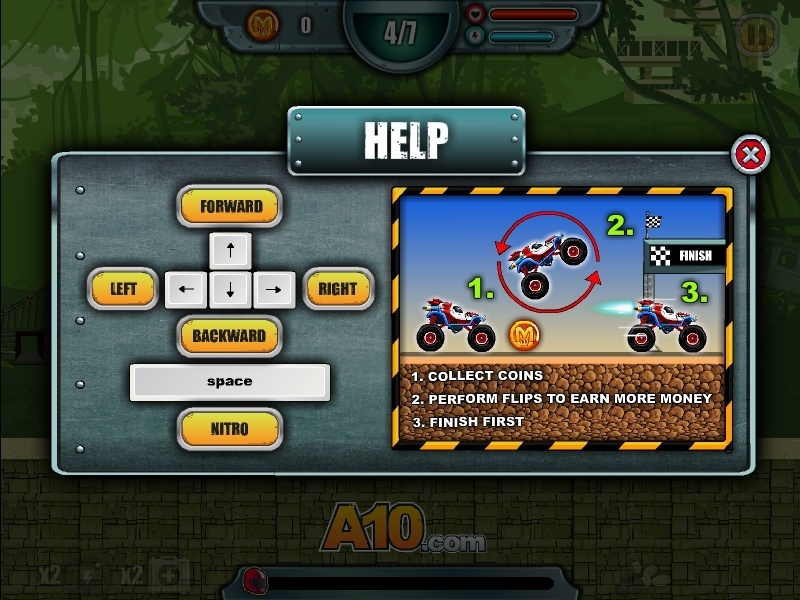 Smash through obstacles and race your monster truck to the finish line as you aim for the best placement possible in each level.